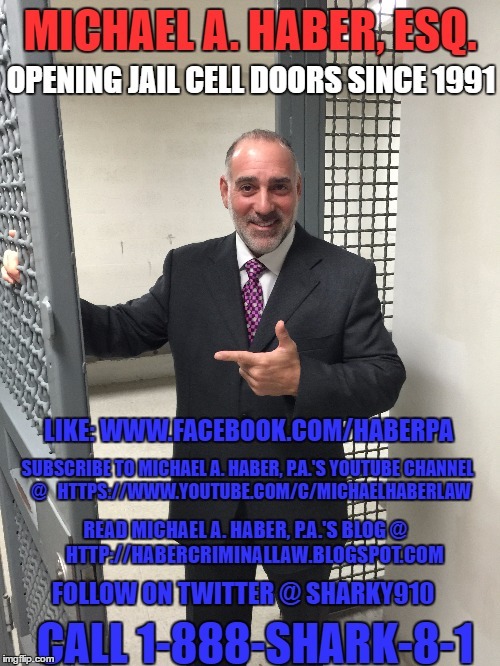 Q: I am at the end of my 3 year term on state probation and still owe $8,500. How do I get off my probation? I have the ability to terminate my probation early, would have terminated in March 2014. I was not able to get off probation early because of my financial debts. I have not paid very much of my debts since I've been on probation because of hardships and having 2 kids. Besides not paying, I have done everything else and have had no problems on probation. My full 3 year probation sentence is due to end in August of 2015. My probation officer says I can not get off probation until it is paid in full, $3,000 in restitution and around $5,500 in court and other fees. I have not paid very much of these debts while on probation because of hMy question is can I get my debts transfer to a civil case or is there any other way to get this taken care of before August? Answered about 10 hours ago . There is no such thing as a debtor's prison in the US or FL. 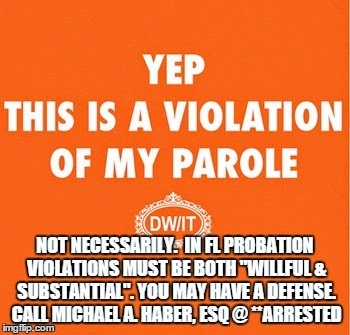 That said, if you willfully and substantially fail to comply with the conditions of your probation - including making court ordered payments - then a violation can be filed and, if the court finds that you both willfully and substantially failed to comply then you can be incarcerated. But in order to incarcerate you for failure to pay the court must first hold a hearing and afford you due process, including a right to present evidence that your failure to make your Court Ordered payments was not willful - that is to say that you could not (not that you chose not to) make the payments. If you truly could not then your violation should not be considered "willful", and without that necessary component you cannot be violated and incarcerated. The Court has other alternatives to jailing you; namely it can choose to extend your probation (so as to afford you more time to pay) or it can convert your payments into what is referred to as a "criminal order" (a non-dischargeable debt which you can be held to pay even after your probation is terminated). All of this said, if you know that you will not be able to make your payments then you will be best advised NOT to wait for your PO to violate you and instead you should consider causing the matter to be brought before Judge beforehand - thereby hopefully impressing your Judge by your preemptive demonstration of a respectable level of acceptance of responsibility. If you truly cannot make your payments and if you have a lawyer then you should discuss this with her / him and have a preemptive motion filed; if not then you should consider asking your PO if s/he will assist you to get the matter in front of the Judge now, as opposed to waiting for an imminent violation. Either way so long as you are not spending your money on superfluous things and you are truly strapped for cash then I am confident that the good Judges of the 20th Judicial Circuit will show some compassion and understanding to your situation.